Zava Kofee · LI Studios | Masterpieces Only. Our choice selection of arabica and robusta beans are grown in the serene highlands of Ceylon and roasted in the same high altitude environment, by our master roaster at Zava, to capture and preserve the essence of Ceylon. 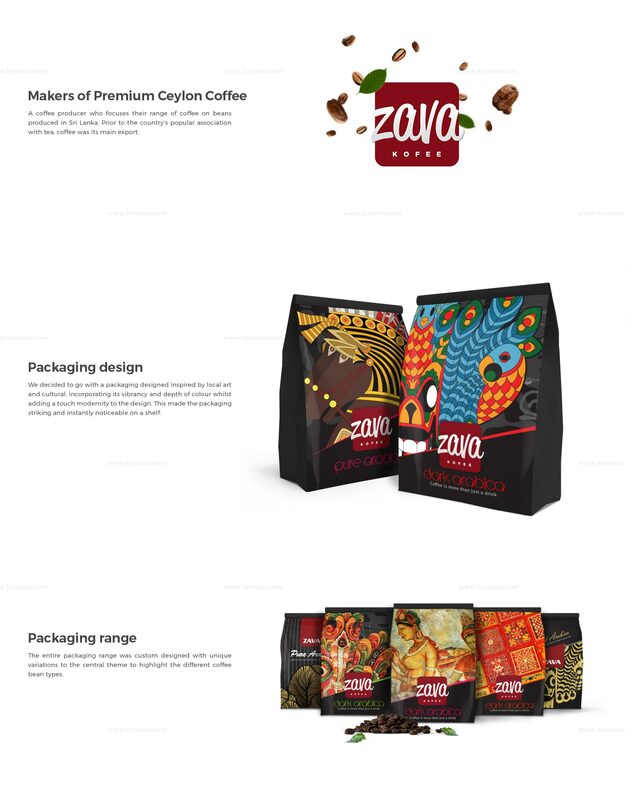 It’s a coffee crazy world and we at Zava invite you to come live in it.